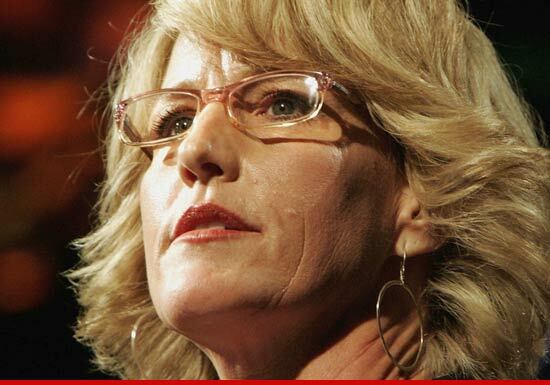 Erin Brockovich Arrested for Drunk Driving ... a Boat!!! Erin Brockovich -- who was famously immortalized by Julia Roberts in the movie about her life -- was arrested in Las Vegas on Friday for allegedly operating her boat while under the influence ... TMZ has learned. The Nevada Department of Wildlife tells TMZ one of their game wardens observed Brockovich (now Brockovich-Ellis following her marriage in 1999) struggling to dock her boat at Lake Mead, just outside Boulder City. When the warden attempted to offer assistance, he noticed she "exhibited several signs of an intoxicated boater." The cop conducted an investigation and subsequently arrested Brockovich for OUI (operating under the influence). A law enforcement source tells TMZ that Brockovich's blood alcohol content was almost twice the legal limit of .08. Brockovich was taken to Clark County Detention Center. We're told she was cooperative during the investigation and arrest.